Today we will discuss how to perform a valve adjustment on your Honda Element in great detail. I am gathering this information from all around the web and I wanted to start out by giving credit to all the people below that I will be using their content to help the community. 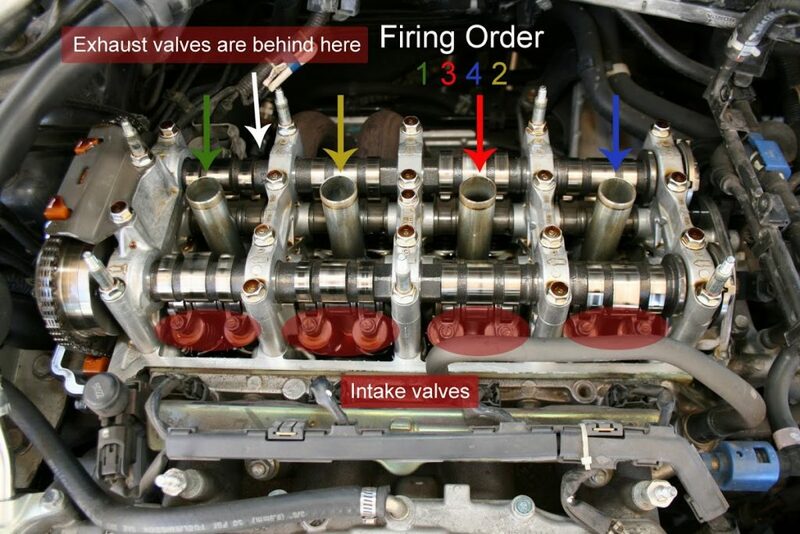 The Honda Element community has provided a lot of information online to perform a valve adjust and we have to thank them for their great expertise. You should already have a basic set of tools to accomplish this project. A few specialty tools could greatly help. Click the links to be directed to Amazon. Einstein has made a great post on elementownersclub.com which someone has translated into a PDF that you can download here for offline use. If you are online and want to watch the wonderful Eric The Car Guy perform a valve adjustment on his Honda Element I will share the video he made on YouTube. 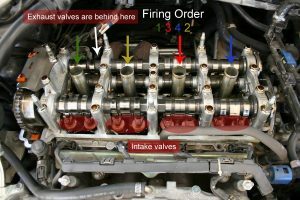 I hope that helps you with your Honda Element Valve Adjustment go smoothly with all of this information anyone will be able to accomplish this maintenance! If you have any questions, please leave them below!